If you're tired of having Chrome reloading inactive tabs when you select them after awhile, you'll be pleased to know you can force them to remain in memory by tweaking some options. It's kind of awkward to write about this, as Chrome recently started doing what I had been asking for long. As someone that regularly keeps over 70 tabs open in several Chrome windows, where some tabs are kept open just as a "reminder", I've been asking for Chrome to implement something akin to the Great Suspender extension, that saves memory by unloading the web page until you click on it. Chrome now does something like that, but unfortunately I found myself in a weird fringe case. Though in my main computer I have 24GB of RAM, in other computer I have just 4GB, and that keeps Chrome constantly near the top of memory. That makes it continuously discard tabs, meaning I often lose the place I had paused videos in, and other side effects. That fact that these are slower computers also means that the tab reloading processing takes a few seconds... and is annoying as hell. Even more when, previously, all these tabs were kept in memory, and provided instant access, even when using nearly all the available RAM. 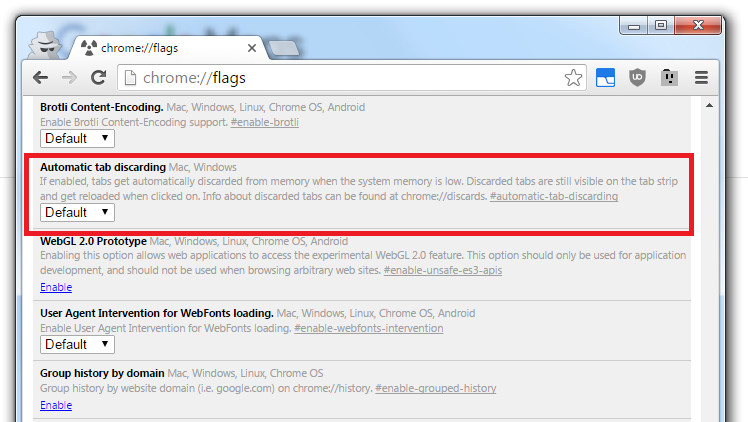 If enabled, tabs get automatically discarded from memory when the system memory is low. Discarded tabs are still visible on the tab strip and get reloaded when clicked on. 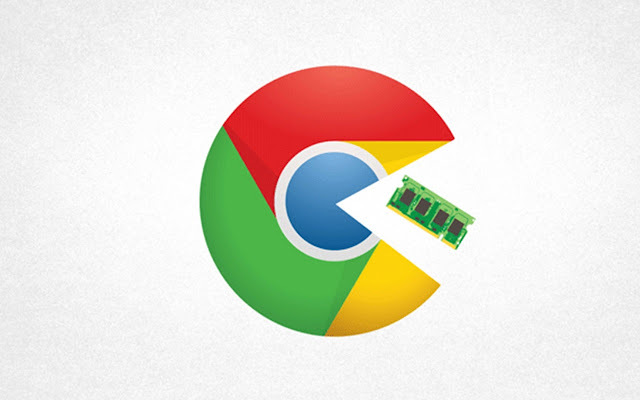 Info about discarded tabs can be found at chrome://discards. This way you won't save memory... but you'll be able to save time and frustration when you're in a similar case like I was.